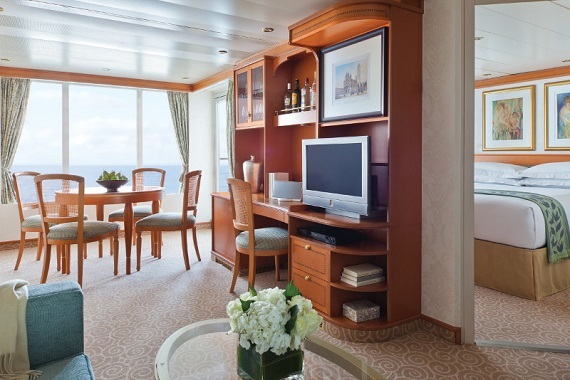 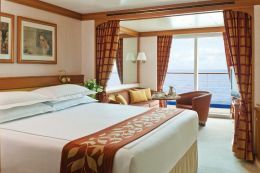 Seven Seas Navigator has few equals, as all accommodations are suites with ocean views, the majority with private balconies. 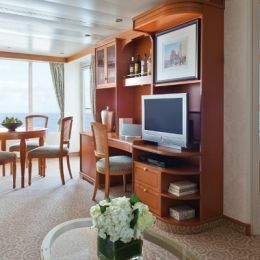 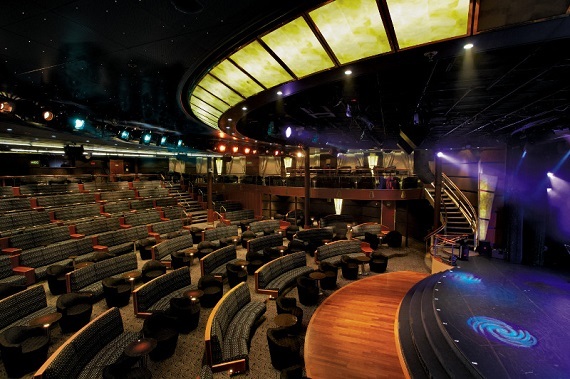 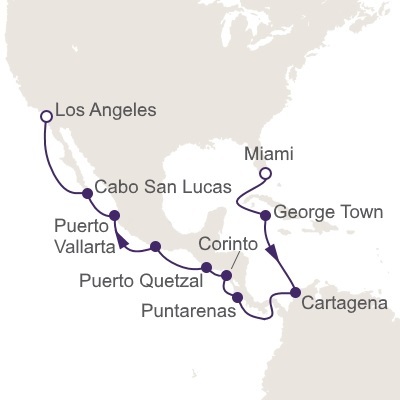 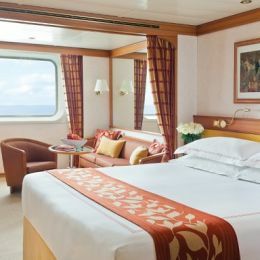 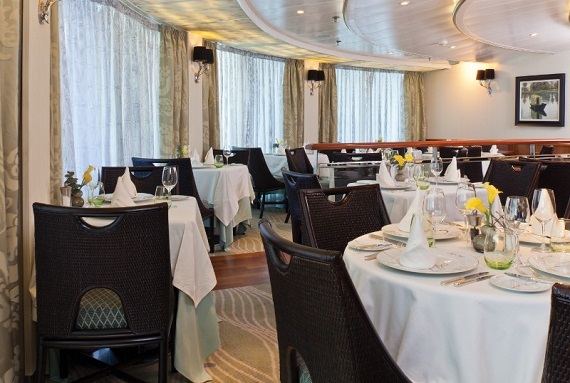 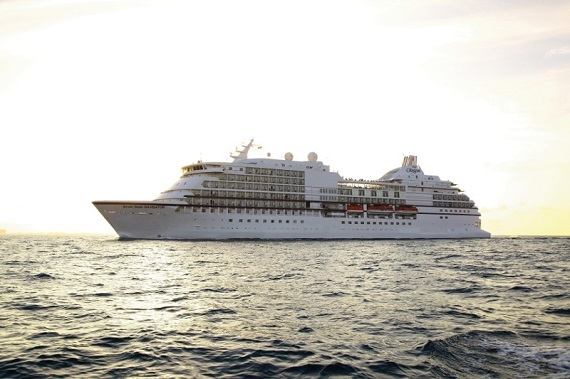 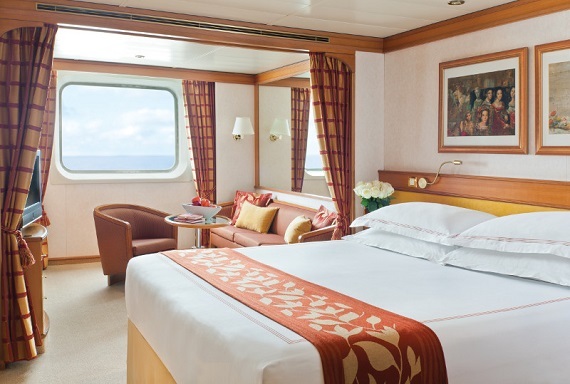 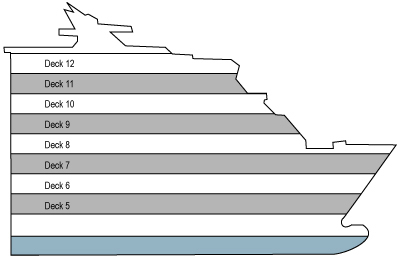 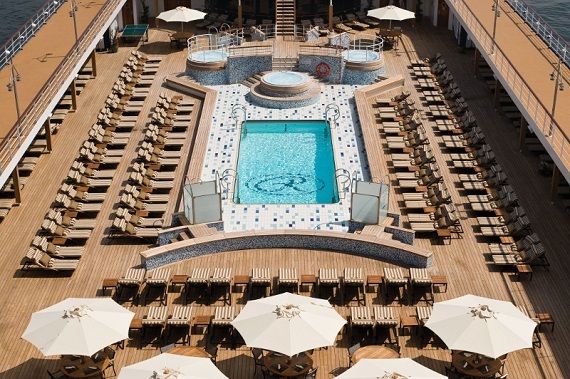 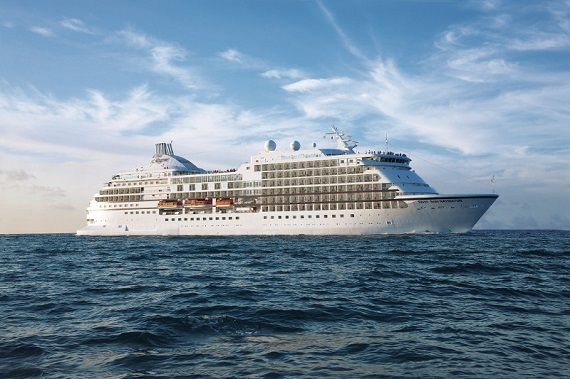 Her 490 guests enjoy an unusual level of luxury and some of the highest space and service ratios at sea. 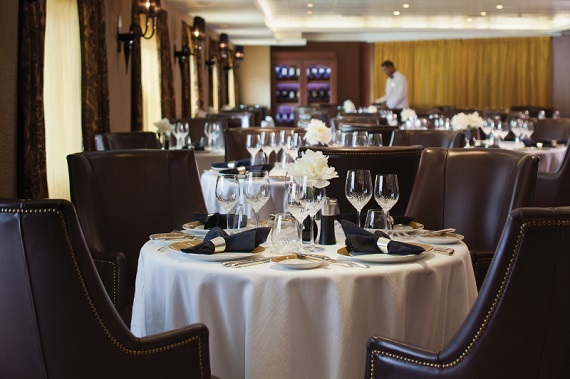 Additionally, her three restaurants, including the iconic Prime 7 steakhouse, allow you to dine wherever, whenever and with whomever you choose, at no additional charge. 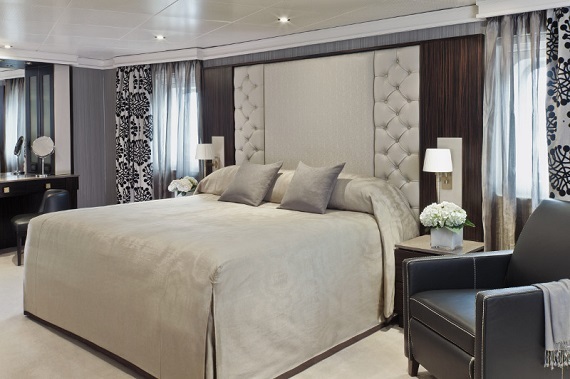 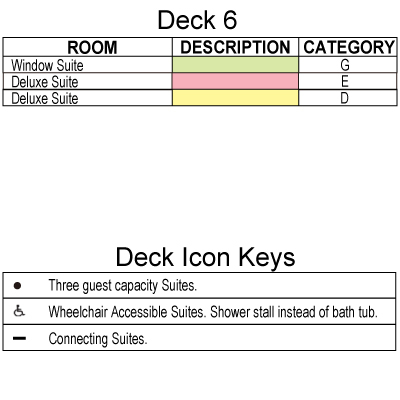 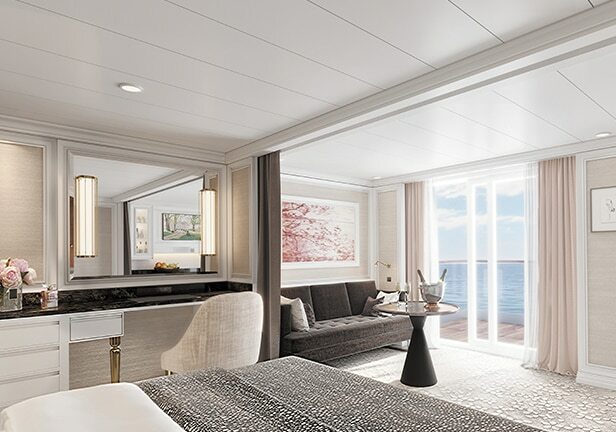 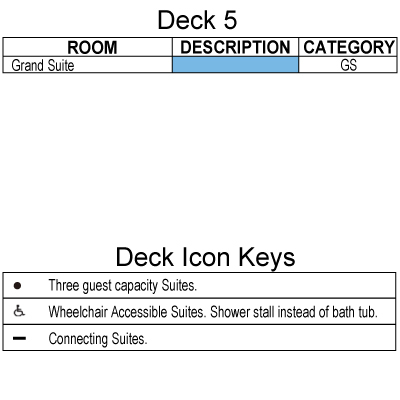 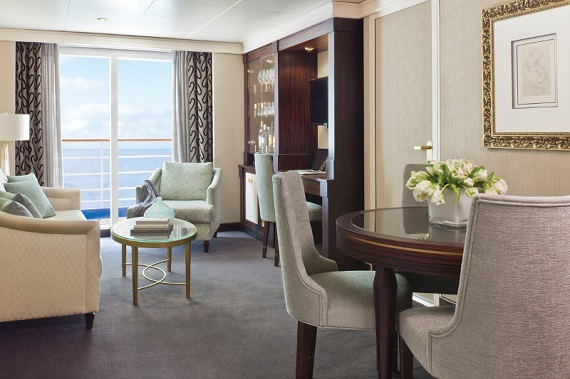 Suite 601 measures 476 ft2 (44 m2) with a 60 ft2 (5.5 m2) balcony. 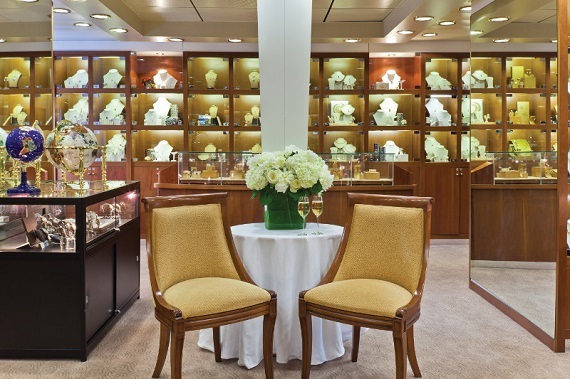 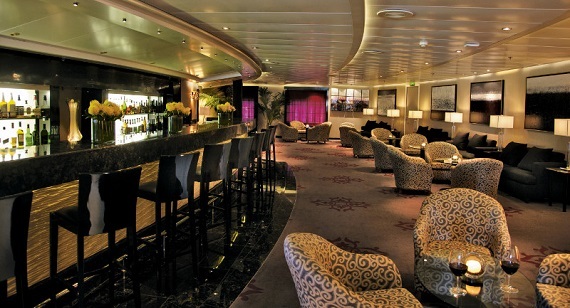 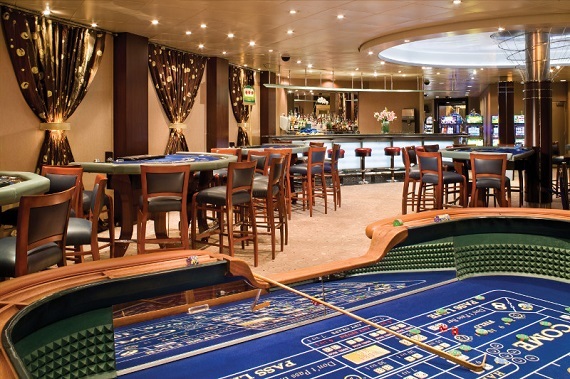 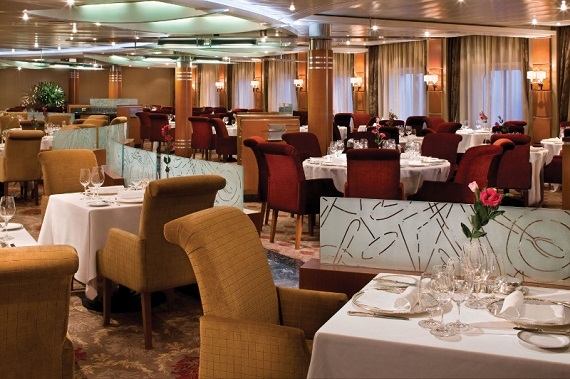 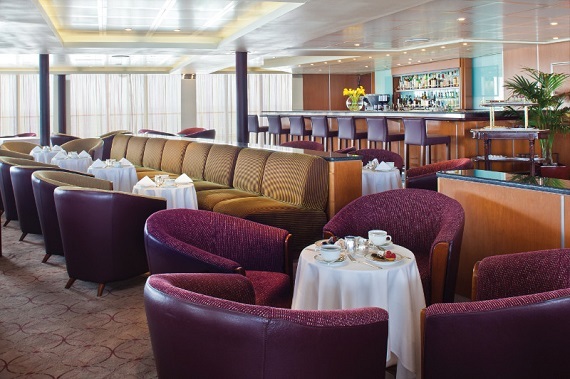 Located on Deck 6, the Connoisseur Club is where you can order a rare vintage cognac or port and pick a fabulous cigar. 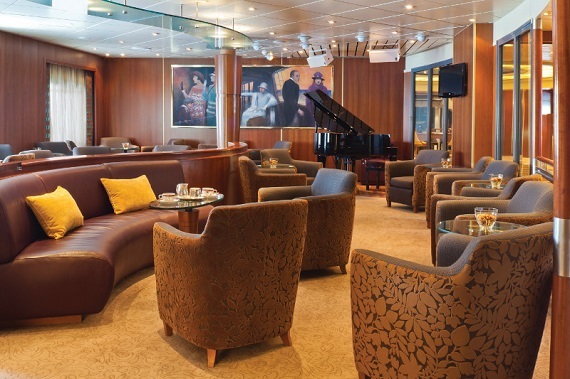 This elegant hideaway provides comfortable leather armchairs and a club-like atmosphere. 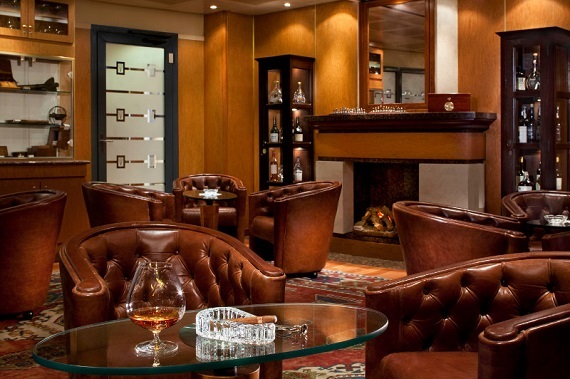 Smoking is permitted in the Connoisseur Club.